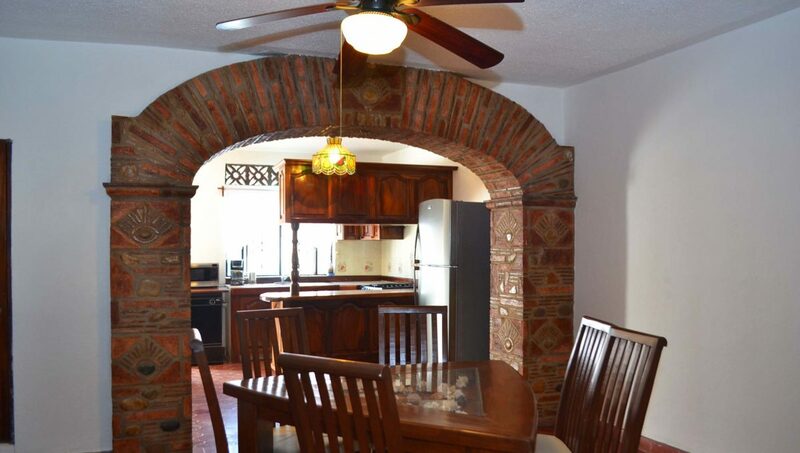 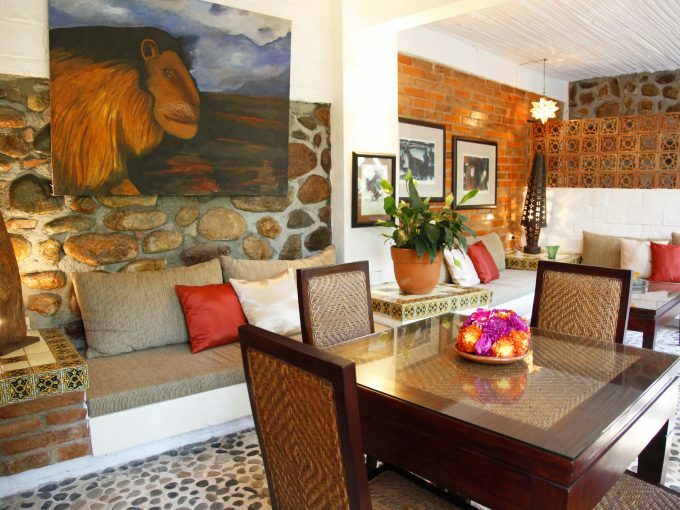 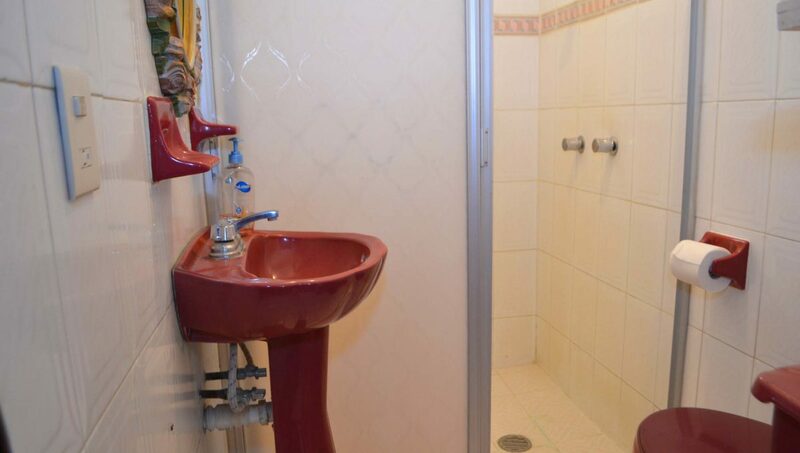 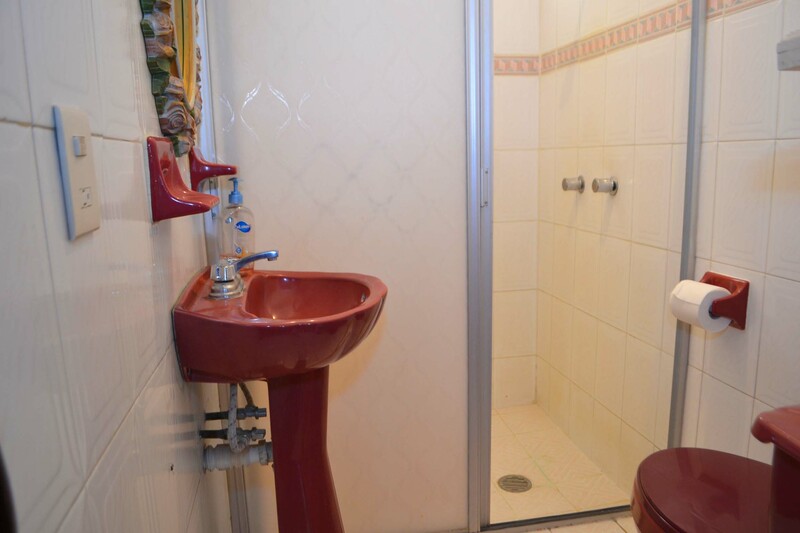 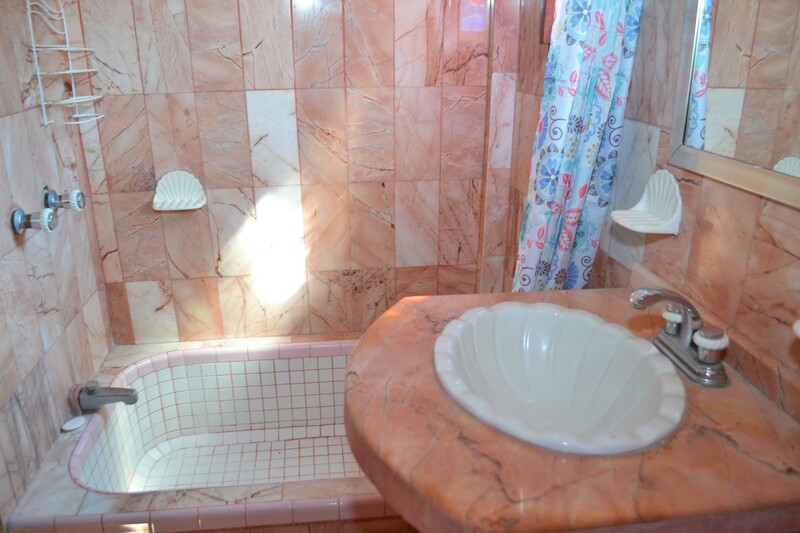 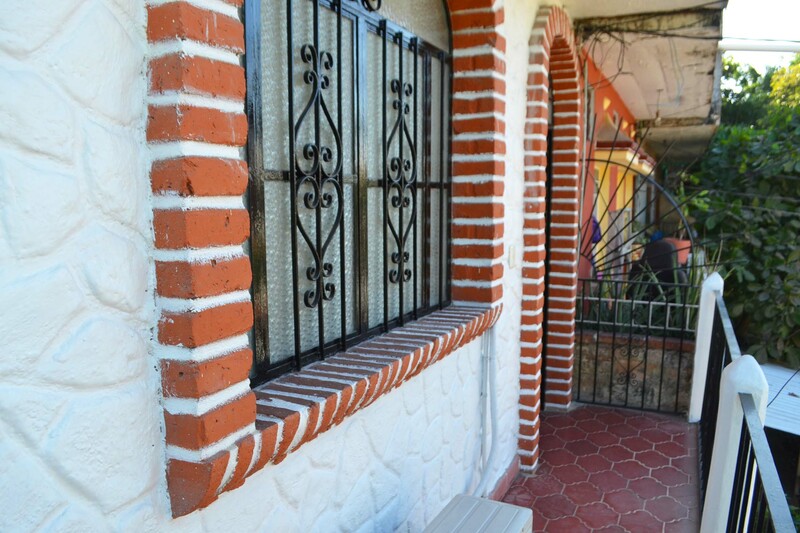 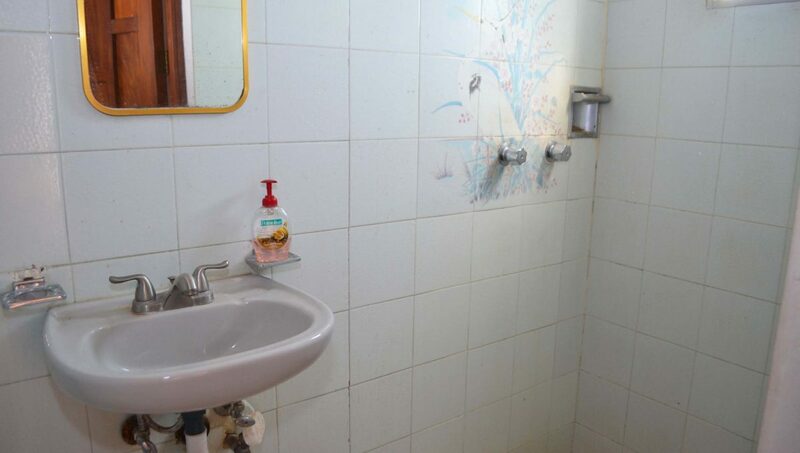 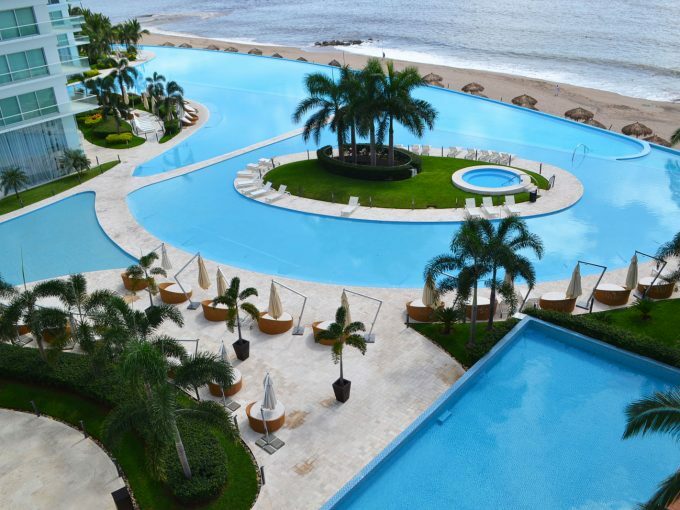 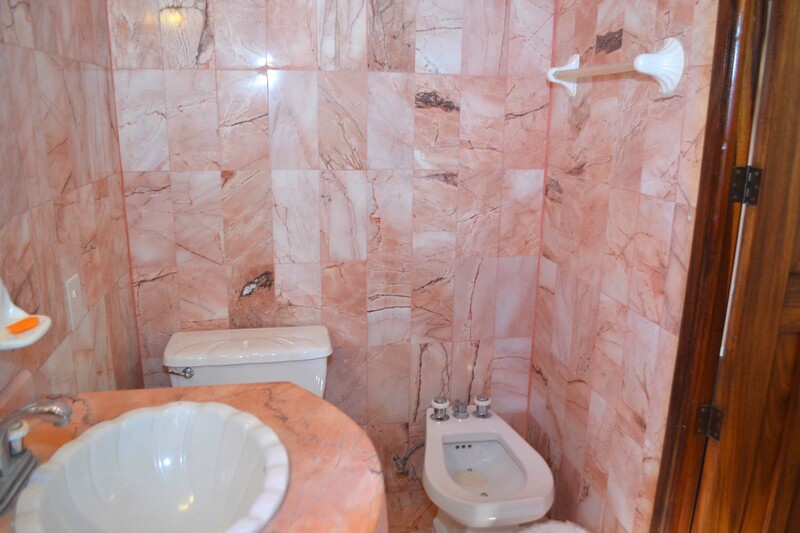 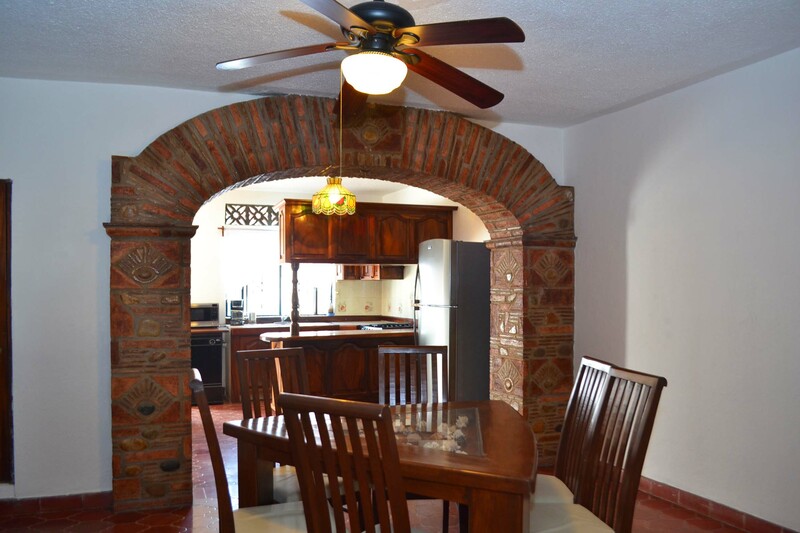 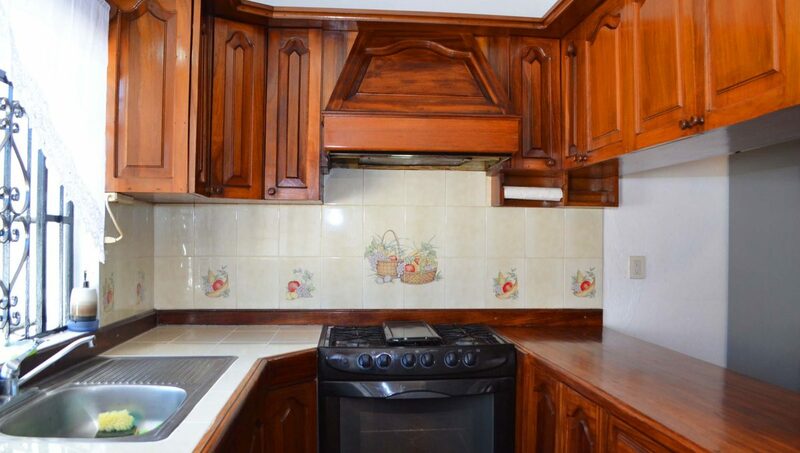 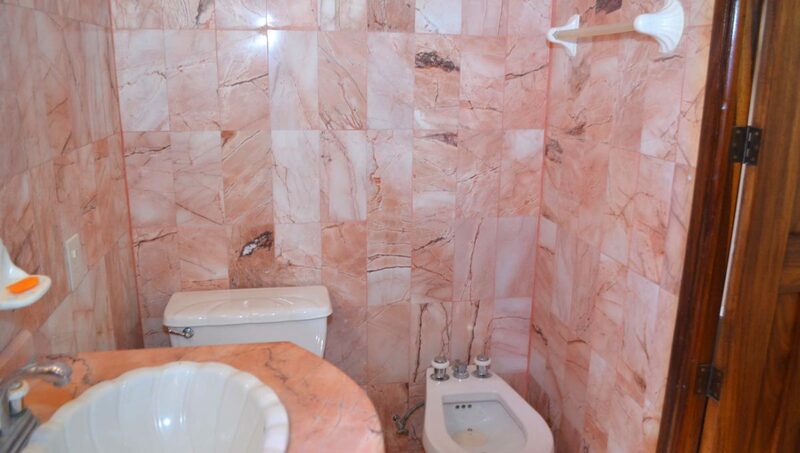 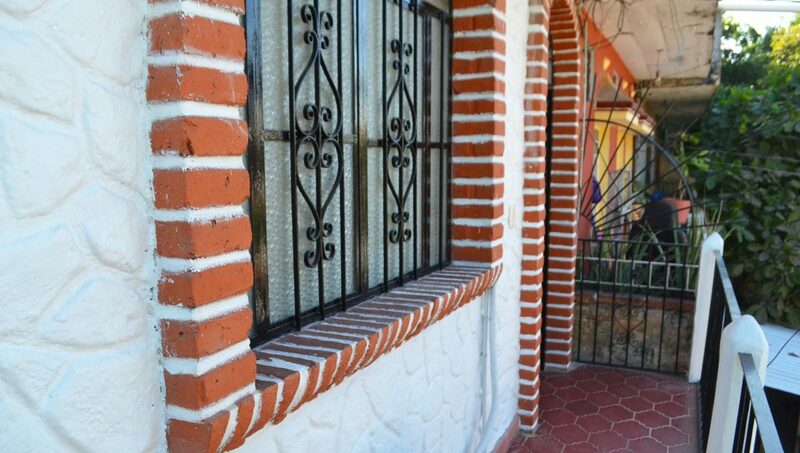 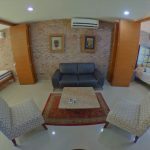 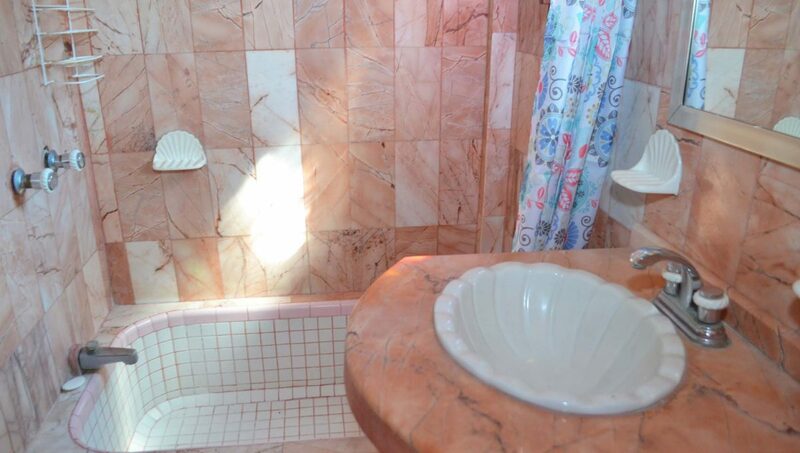 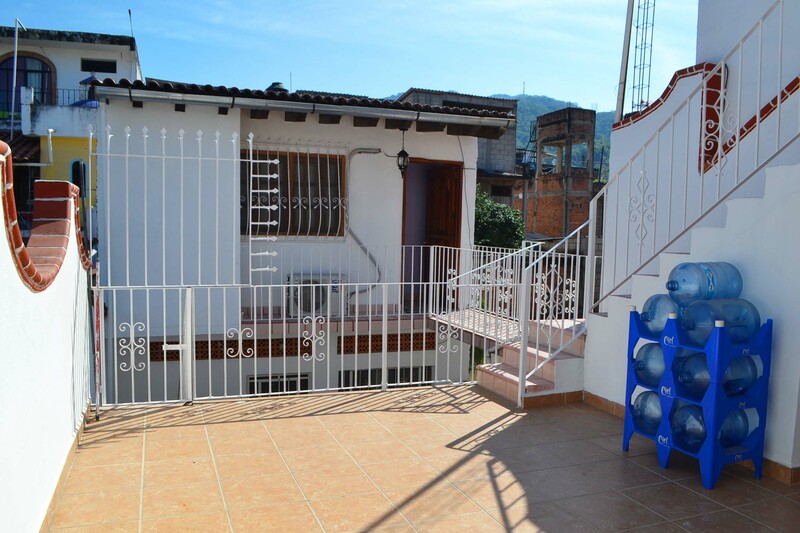 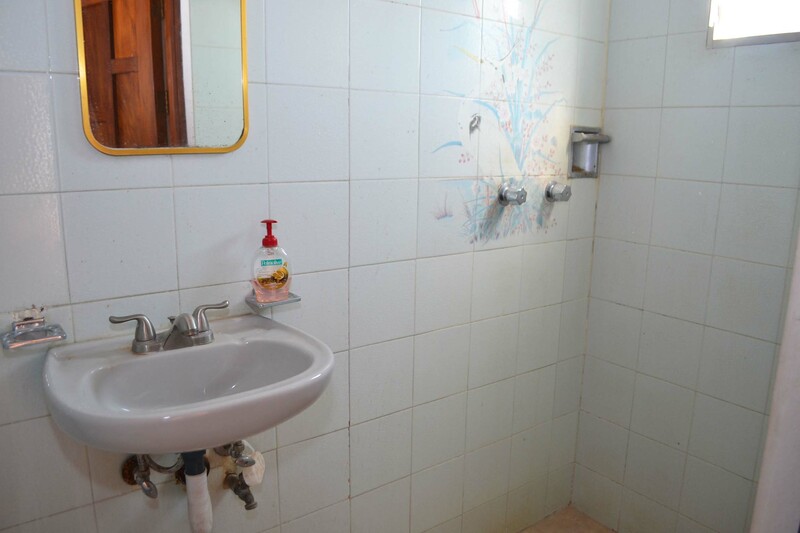 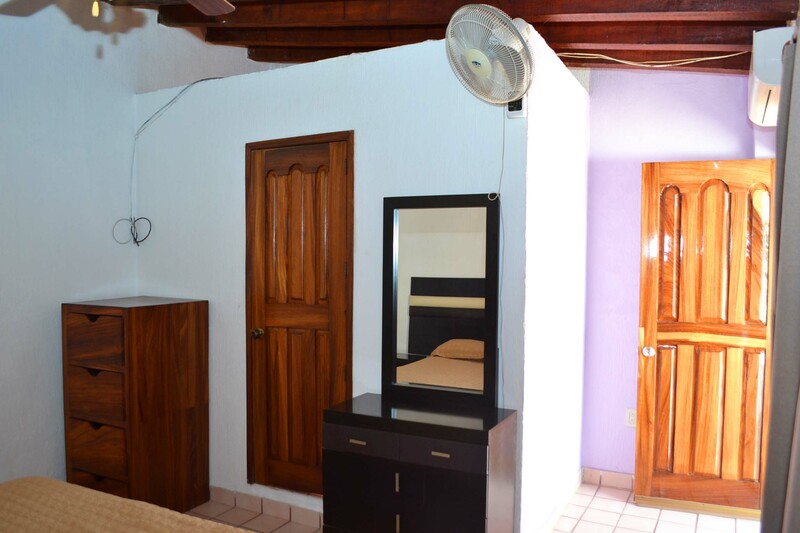 Spacious two bedroom and two bath unit located on the second floor of a secure building. 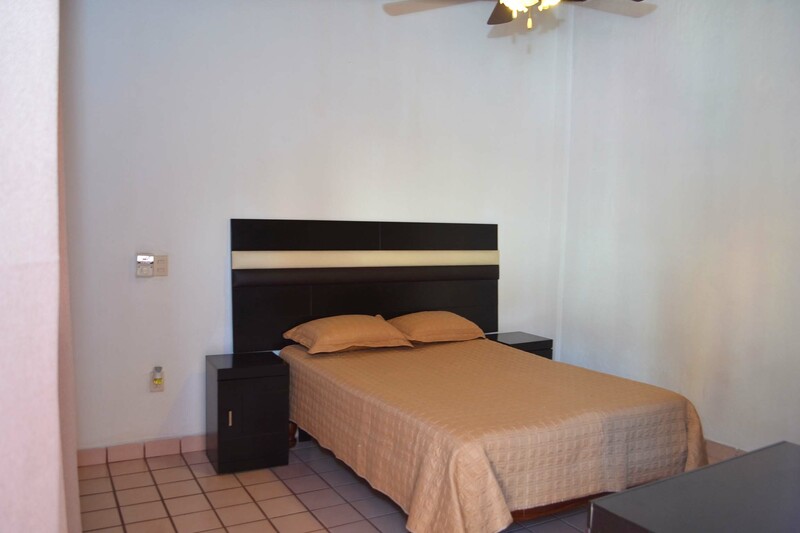 This unit is comes equipped with modern furniture AC units in each bedroom, ceiling fans, granite counter-top kitchen and clothes washer. 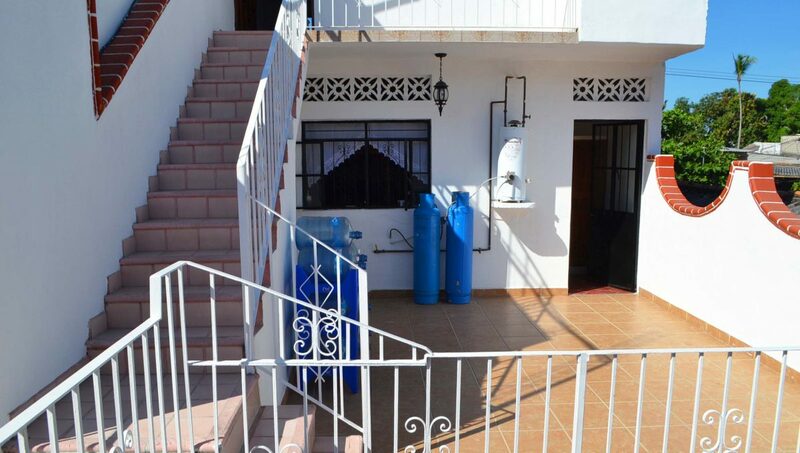 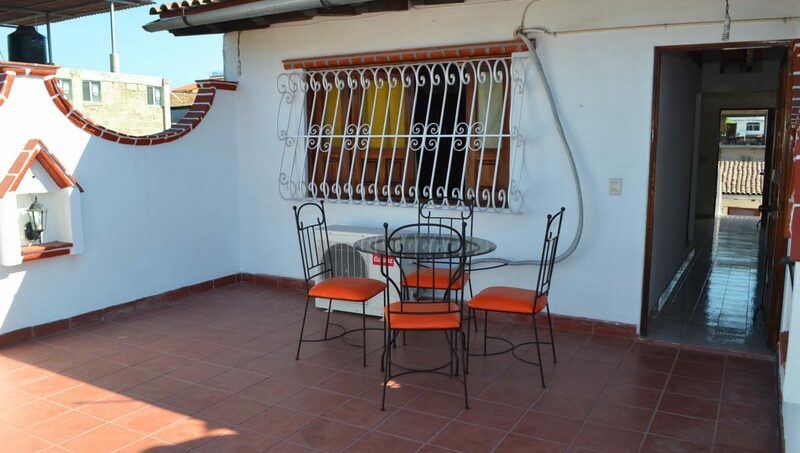 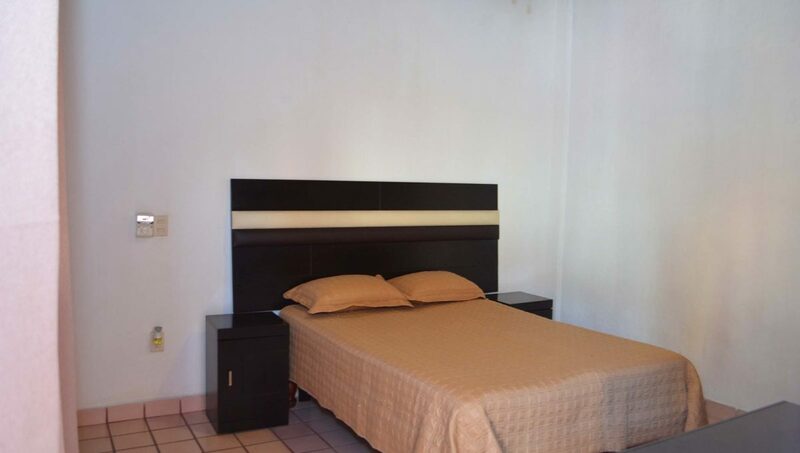 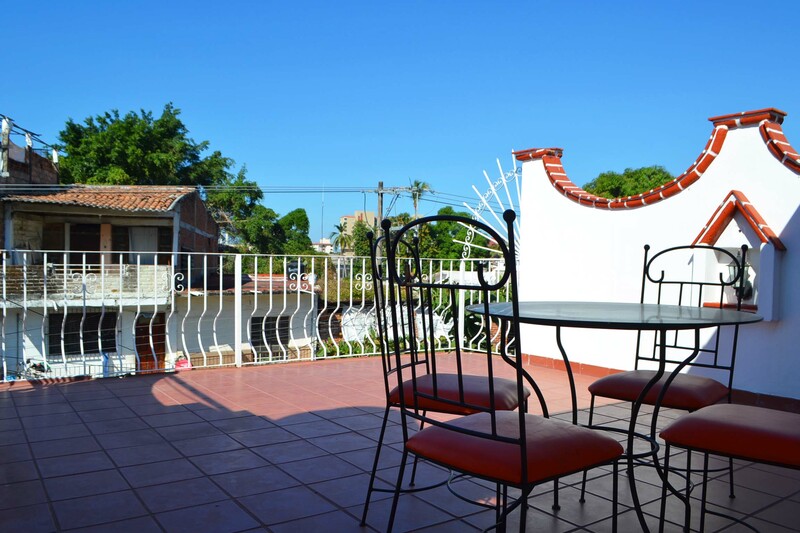 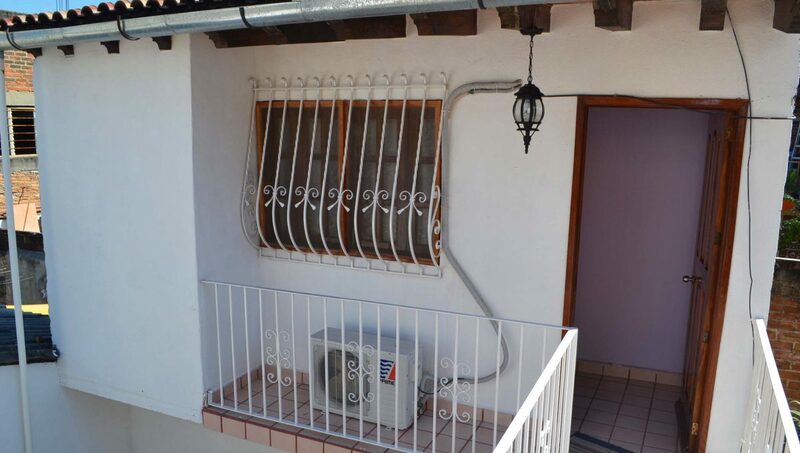 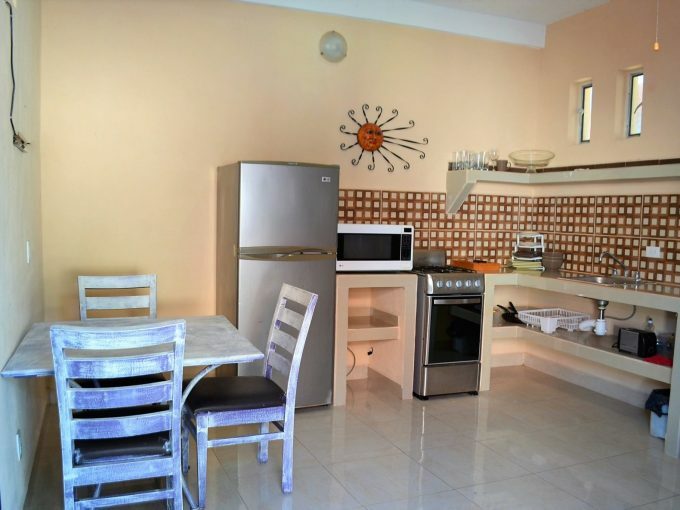 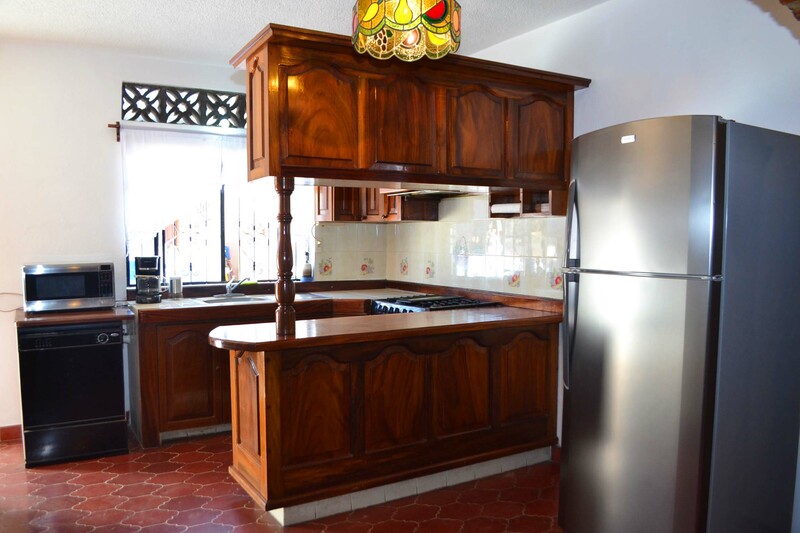 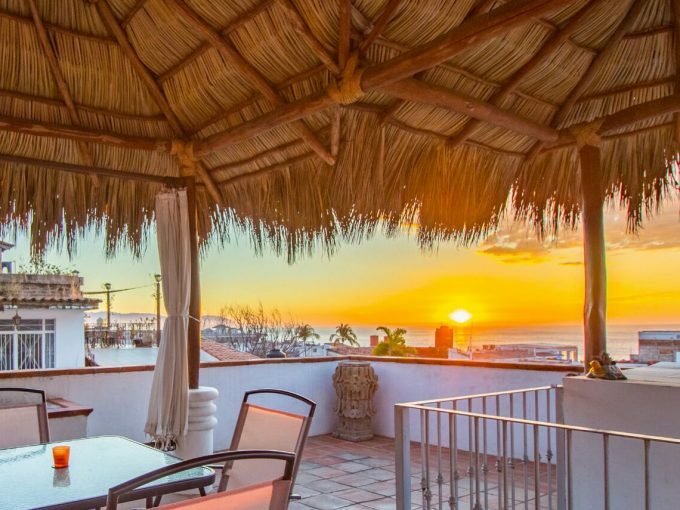 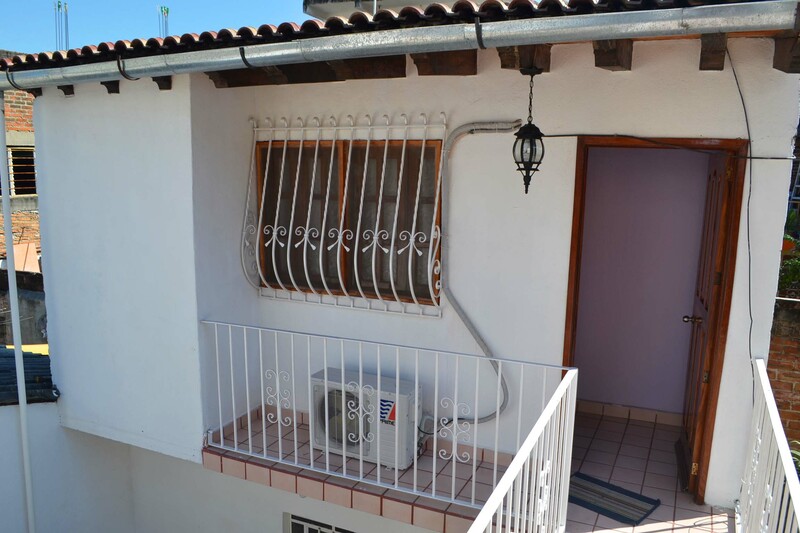 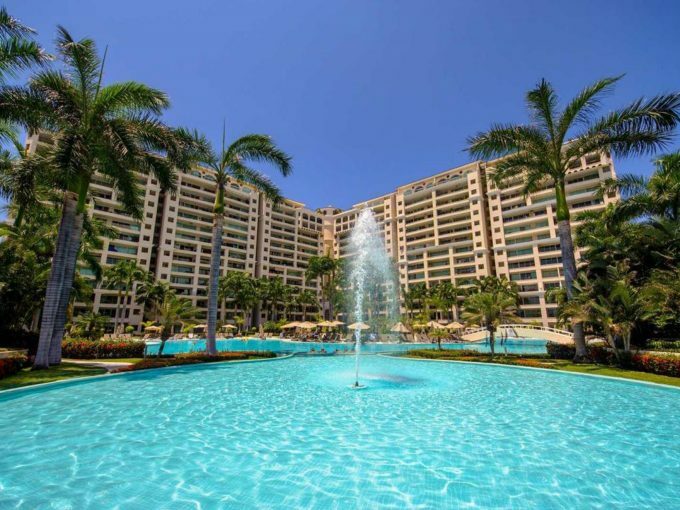 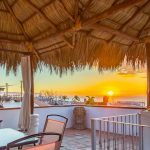 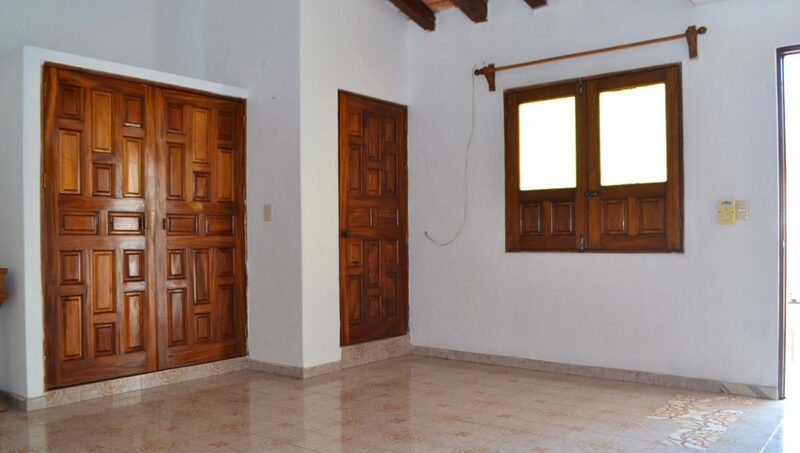 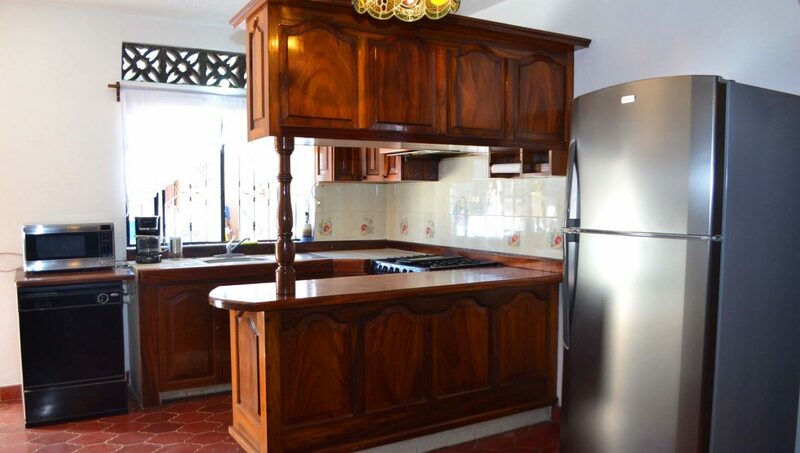 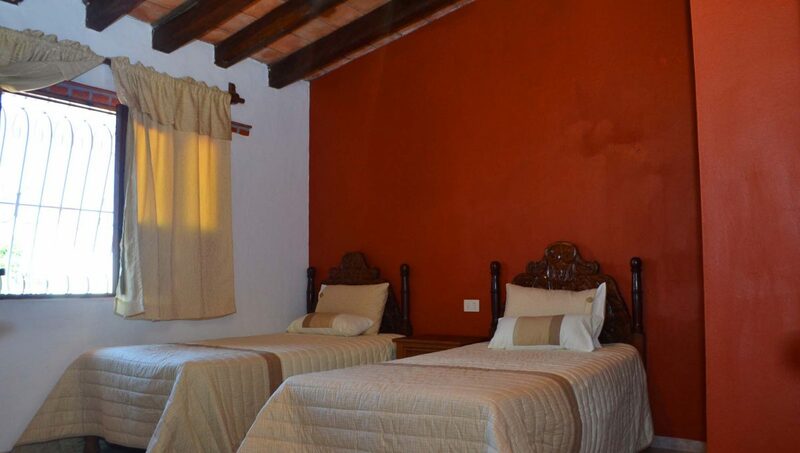 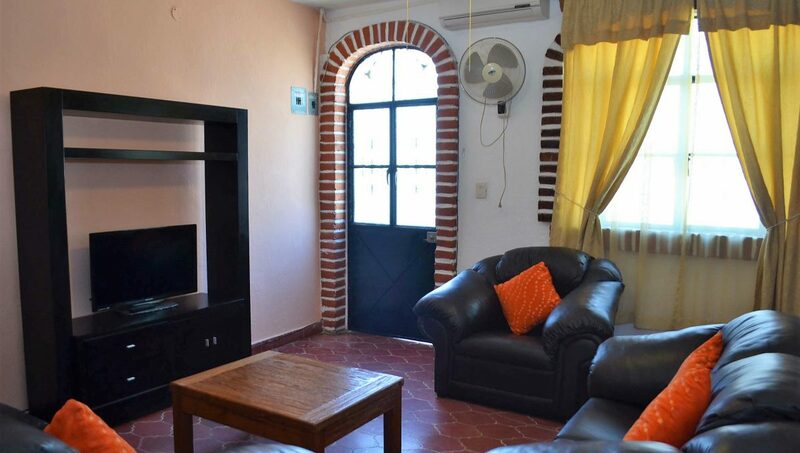 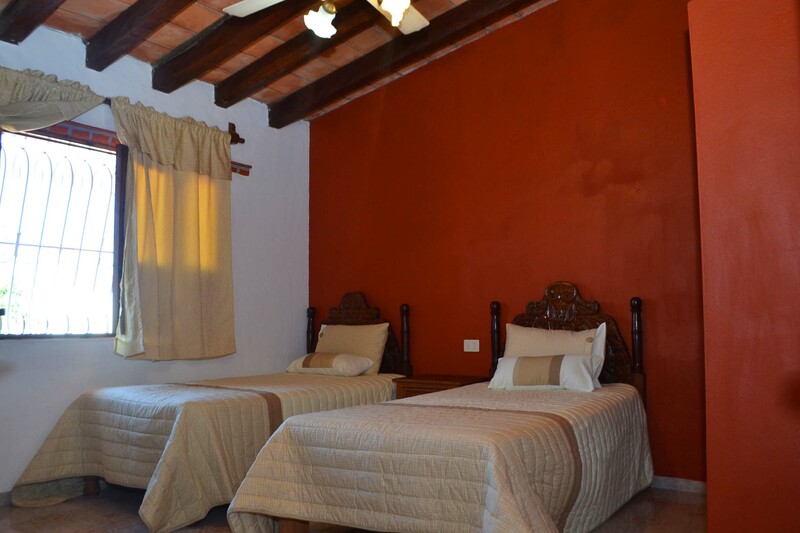 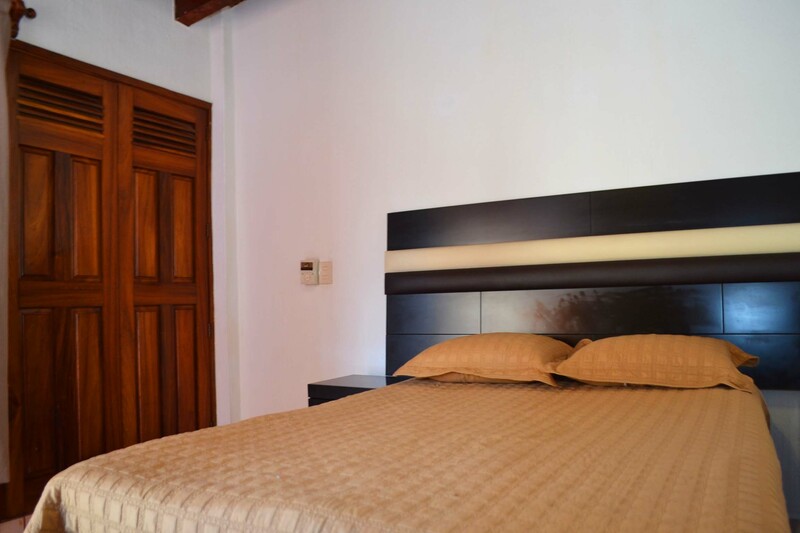 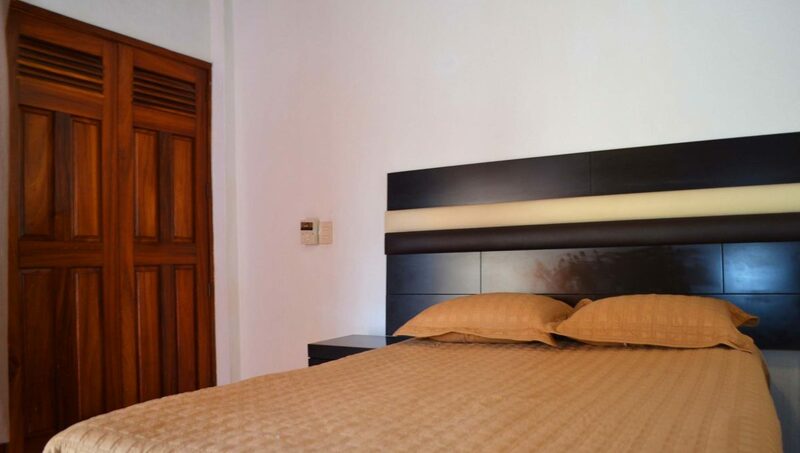 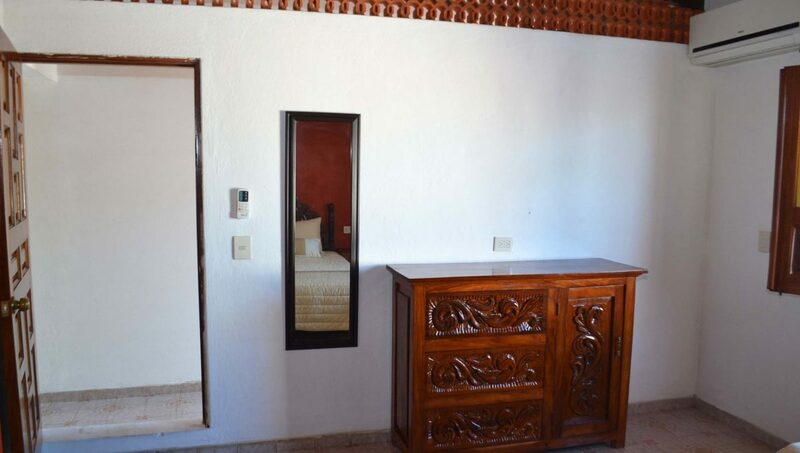 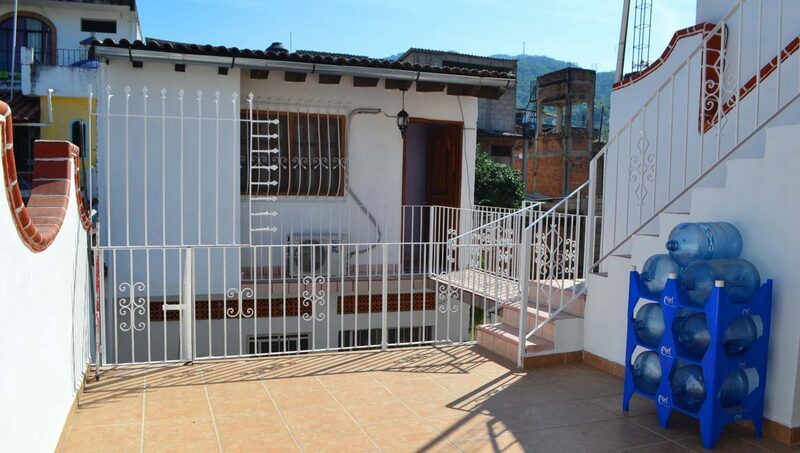 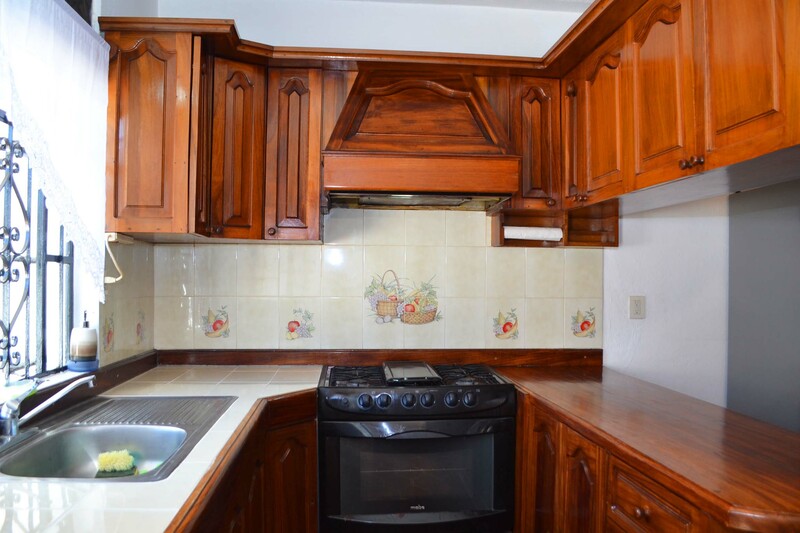 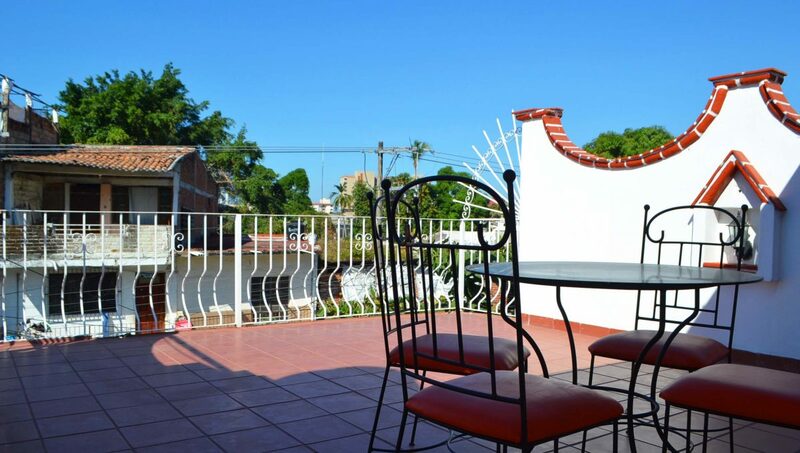 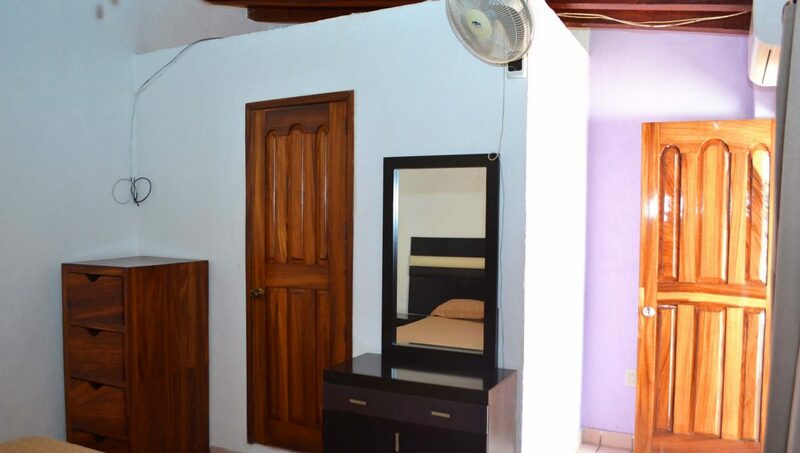 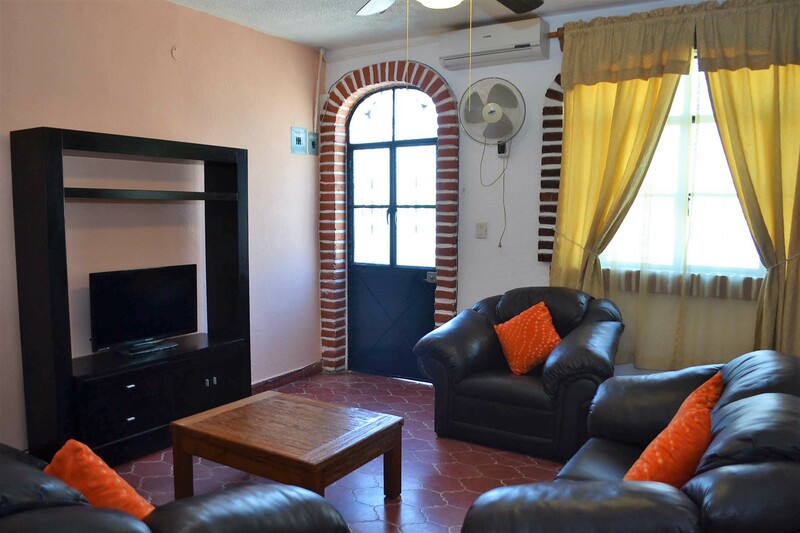 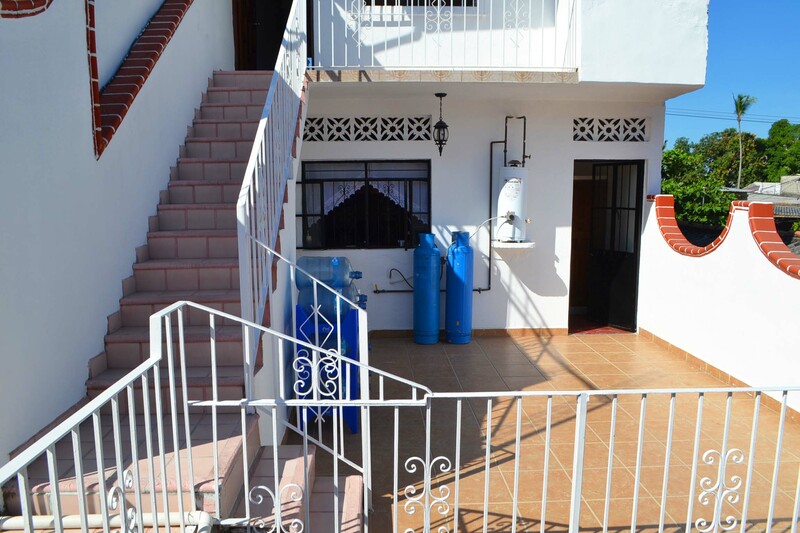 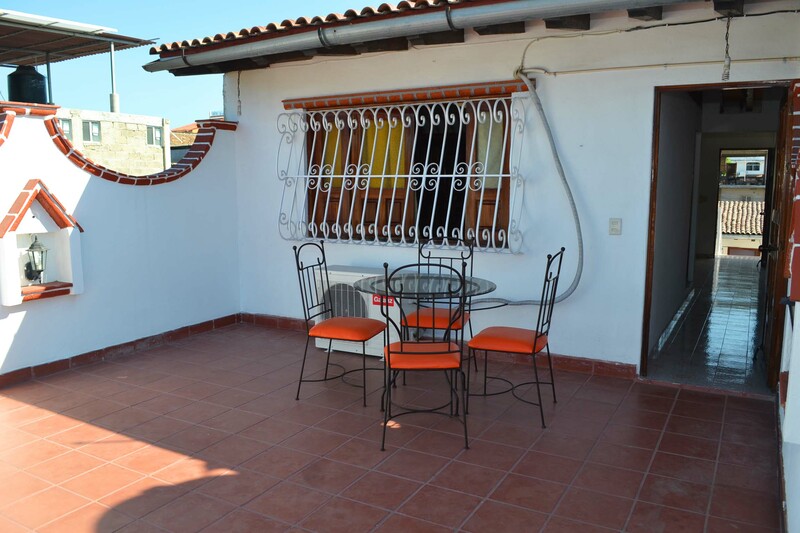 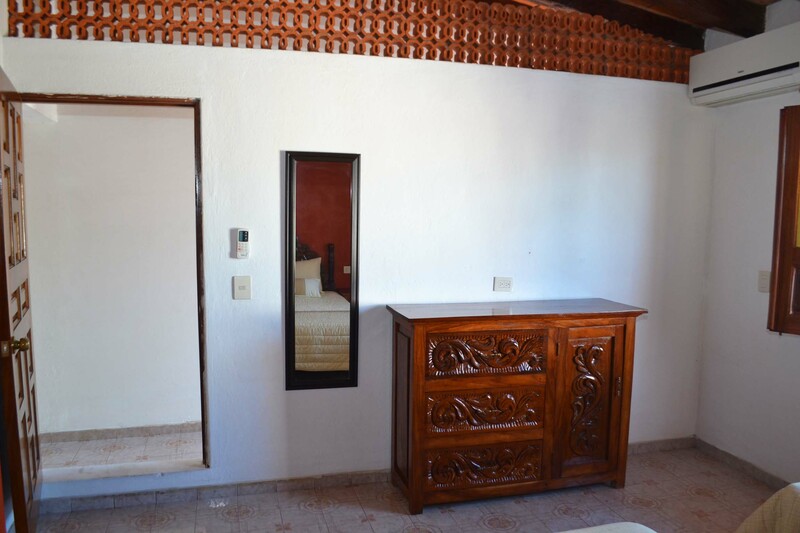 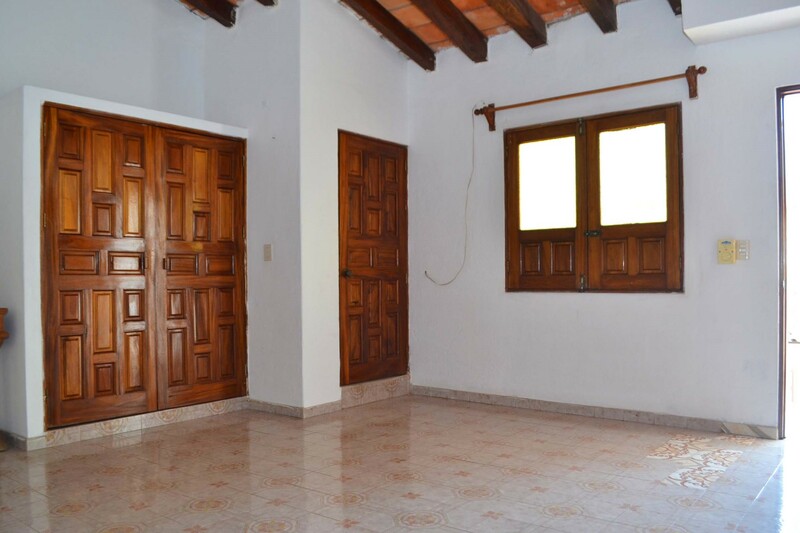 This unit is situated in the traditional neighborhood of Barrio Santa Maria which is about a 5 minute drive to Playa Camarones, a 3 minute drive to Costco and easy access to Libramiento you can reach old town within 10 minutes bus ride.